Last year, U.S. companies spent a record 1.5 trillion dollars on shipping alone. Shipping is huge, and you want to optimize how you organize your product in shipping containers. 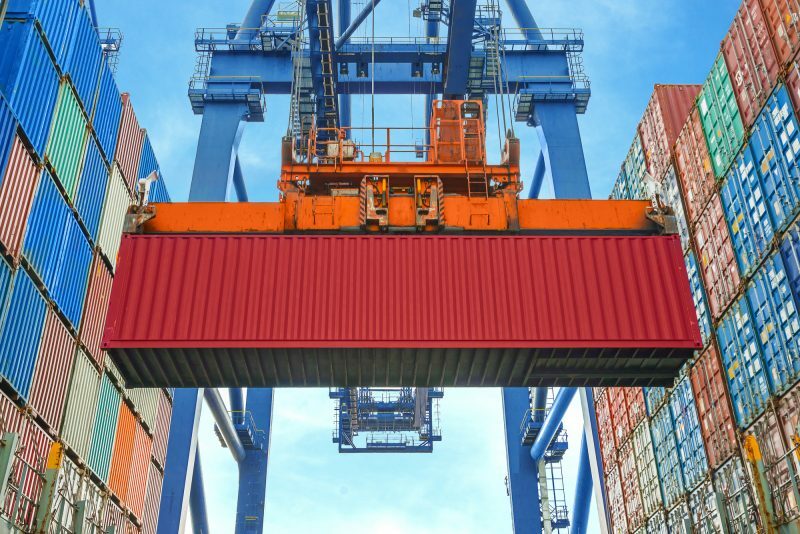 Businesses are faced with deciding between full container loads and less than container loads. There are a number of pros and cons for both, and it’s essential that all of the information is clear before you make a decision. If you make the wrong choice, you could be losing a lot of money. We will compare FCL vs LCL and give you a better idea of which option will work for your business. FCL vs LCL: Which One is For You? 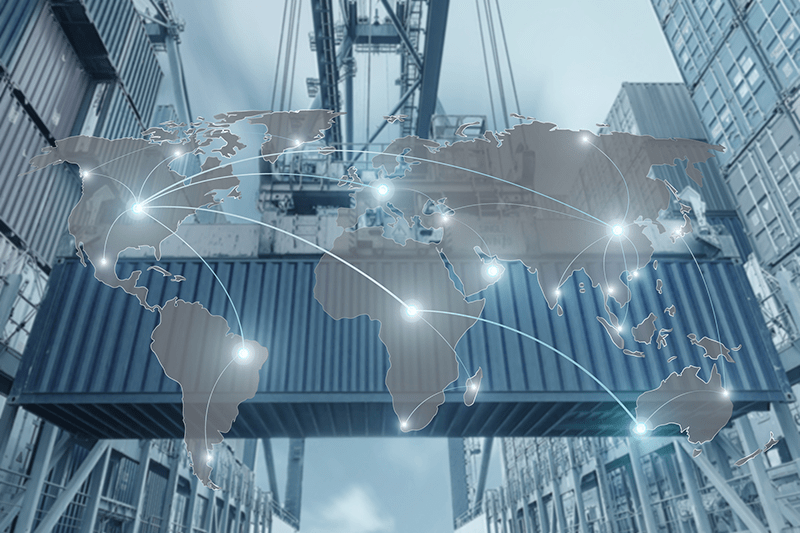 Shipping by sea is a highly desirable option for many businesses and the fact that you are shipping overseas reflects some level of success. With success comes foolishness sometimes, though, and you want to make sure that you are optimizing your shipping decisions. In the long-run, excess costs for shipping and delivery will add up to significant margins. So, what is the difference between full container loads and less than container loads? As the name suggests, an FCL is a shipping container that is entirely available for you to fill. No other company or business will put their merchandise in your container, and you have the option to fill it however much you would like. There are a number of benefits to using this method, while some companies might be better off using the alternative option. Full container loads are fantastic for those businesses which have enough product to fill most or all of the container. You can choose to use an FCL if you can’t fill the container, but you will still be responsible for the same cost. There may be a justification for getting an FCL and leaving it partially empty, though. The delivery of an FCL is faster than the alternative for a number of reasons. First, it doesn’t need to be opened regularly at respective ports to add more merchandise or pass inspections in the same way. This can save you a good amount of time. Second, the reception of the container isn’t bogged down because you are the only person that has to access the container. Finally, you have the ability to have the crate delivered to the address of your choosing and have it emptied. Do These Benefits Outweigh the Extra Costs? The costs that you save from these benefits will be relative to the shipment and your personal situation. That being said, if the savings of an FCL outweigh the extra cost of using an LCL, you should certainly do so. It will save you a great deal of time and effort on top of the money. That being said, if you hardly have any inventory, it’s likely that you will pay much less to have the product shipped in the same container with other merchandise. If not, however, the general price per unit is lower when you purchase a full container load. Less than container loads are an option if you don’t have enough volume to fill most of the container. This is a great option for those medium-small companies which have less product to ship. You’ll want to do a cost analysis and look closely at the volume markers that bring a change to the price, though. This is because LCLs are only cheaper when your volume is below a certain point. As we’ve discussed above, the benefits of using an FCL are numerous, and you’ll want to make sure that you’re not losing money. There are some time constraints that come with LCLs, as they’re frequently opened and pulled at different ports in order to stock more goods or conduct inspections. For this reason, the insurance rates are sometimes higher when you’re using an LCL because the product has a higher likelihood of being stolen or damaged. This is simply because the containers are being moved around in different countries, and when the new product is added to the container there’s a possibility that things will be damaged. At the same time, some product is particularly tough, and you may not be concerned about damages in the slightest. The shipment times of LCLs, by most accounts, are significantly longer than those of full container loads. If time is not an issue, the reduction in cost might be really valuable to you. As we’ve mentioned, this is because the extra trials that the container must go through on its way to the destination. Additionally, there are some hold-ups when the container actually arrives. It takes a little more time to sort out the product and have it delivered to its respective locations, making it more difficult for you to access the product on arrival. Less than container loads also put your product at risk of a few more things. There is no guarantee of what will be contained with your product. This means that the mixture of products could damage some of your materials. Things can corrode, there could be a liquid that seeps through your packaging and causes damage, or your product could have a particular odor after it gets to you. The shipment of smaller volumes may be essential, though, and there are definitely times when it is the smart move financially. Despite the fact that the containers are frequently opened and moved around, the likelihood of damages or theft is still pretty low. The odds are higher than FCL, but the staff members on these ships are careful to treat items with respect and ward off any possible theft. Are You in Need of Fast Delivery? The choice of FCL vs LCL is difficult at times and will depend on your situation. If you’re going for speed, though, FCL will be your choice. There are effective ways to get your goods delivered to you, sometimes within the same day. Innovations in logistics allow us to do things that were not thought possible in previous decades, and companies like ours have been working in delivery for over 70 years. Wherever you and your business call home, there’s a way to get goods shipped to you quickly. If you are interested in having anything shipped as soon as possible, we have all the information you need.